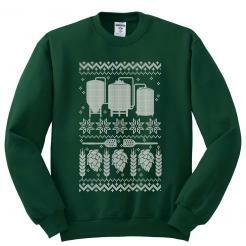 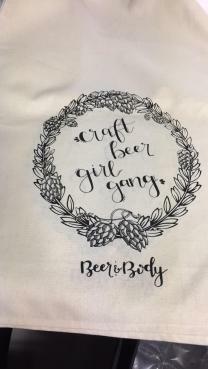 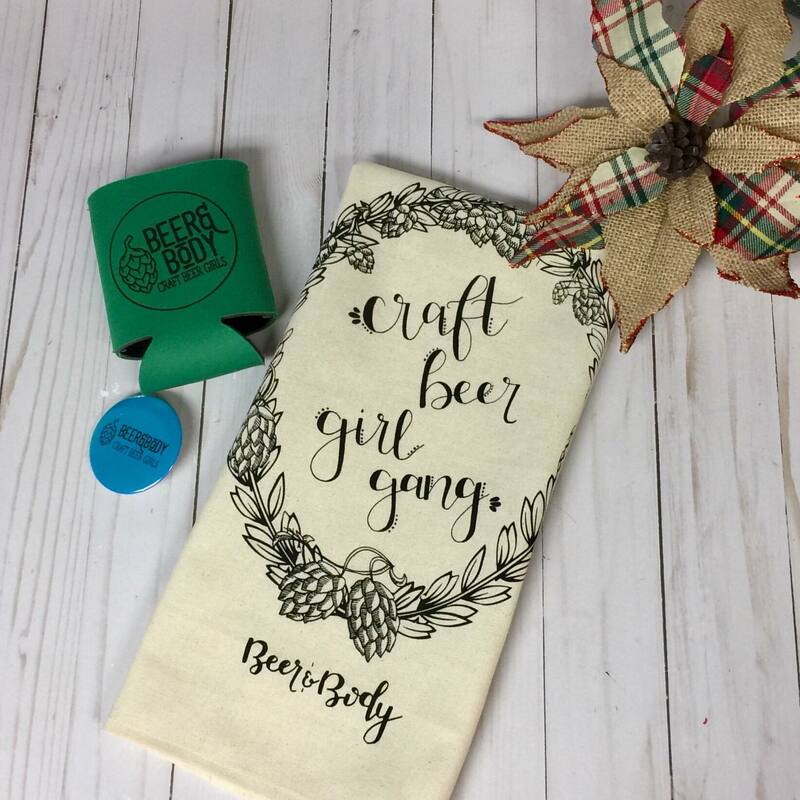 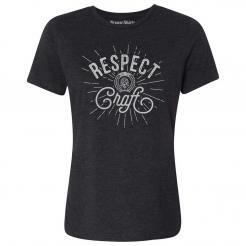 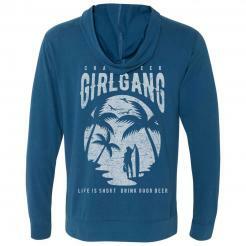 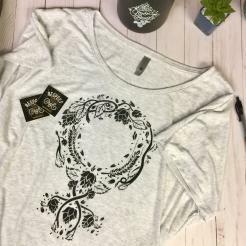 Craft Beer Girl Gang - Beer & Body - Original wreath design. 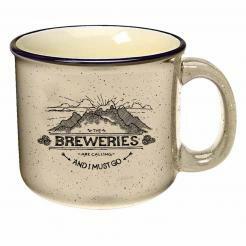 Perfect your the home bar, she shed, girl cave, brewery or kitchen. 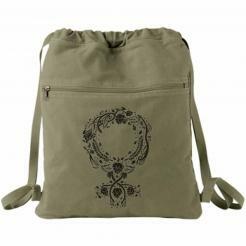 The design is screen printed by hand in environmentally friendly water based black ink on a natural 16"x24" 100% cotton towel.